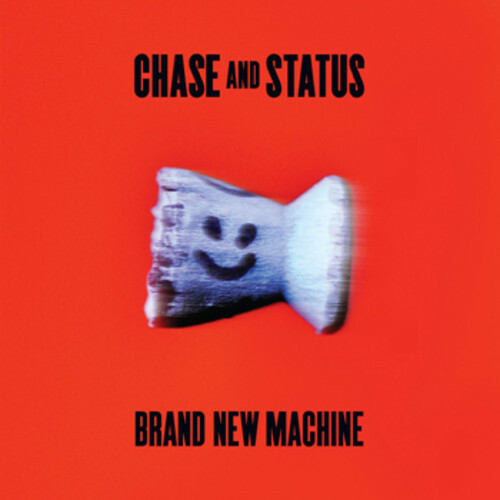 With Brand New Machine, two-man team Chase and Status are on their third album. And to get proceedings underway the Londoners have just given the world a peek at the project with this collaboration alongside Pusha Ton. The album lands on 7 October, MNIMN following the day after.